Ultimo's low cost professional pest control company. Prices fixed at $170 for any house! If you’re resident in Ultimo, you know that the pests and bugs you need to contend with can be unique from those that are found in different parts of the country – and even those that are as close as the other side of Sydney! 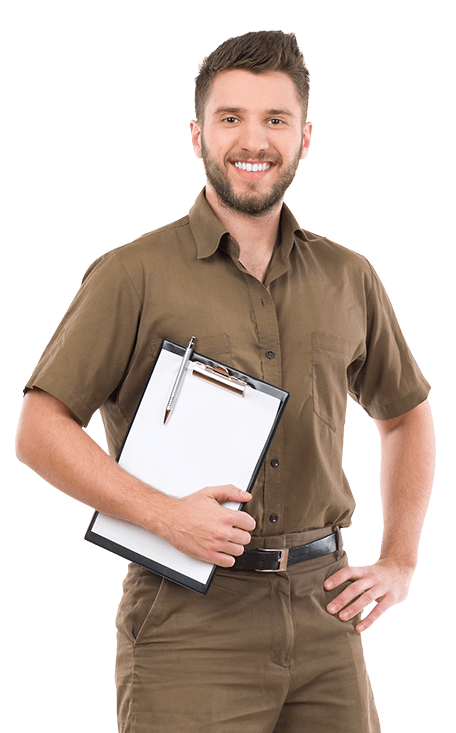 Sydney Side Pest Control has over a decade of experience treating premises in Ultimo, and if you call us, you’ll be joining the long list (20k, in fact!) of customers who have been delighted by our services. We’re experts at dealing with not just the occasional infestation that might be seasonal, but also at preventing the problems before they even occur, with regular treatments and even barrier systems to keep away termites, if that’s what you need. We don’t think you’ll find anyone to beat our pricing – especially when you consider the industry-best warranty that is tacked on to the back end, to give you peace of mind and comfort all year round, knowing that if you have any issues, we’re no further than just a phone call away. Call us today to book one of our famous fixed-price services, or enquire about our additional services. We’re in the Ultimo area quite often, and we’d be pleased to help you.